We are proud to work with organisations committed to their customers. We help them improve the effectiveness of their customer experience. customer value propositions, brand and marketing activation Below are a selection of case studies highlighting the value we bring to our clients. To provide engaging content for Visa Europe to include in business client pitches to demonstrate Visa’s understanding of the client’s end customers. We worked closely with the client and their existing customer insight sources. Supplementing this with our own insight we ran sessions to drive out several ‘customer lifecycle’ journeys. Emphasising the functional and emotional role Visa plays. We brought this to life through several execution formats suitable for a significant b2b pitch environment. Including customer diaries, customer video projects and customer persona dramatisations. Visa’s client expressed a conviction for Visa’s understanding of their end customers. Dramatic intent for the pitch was achieved. 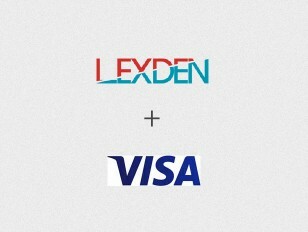 The approach developed by Lexden will be replicated for similar requirements. To identify the optimum way to position the several aviation intelligence support service companies which had been brought under the Flight Global Group company banner. In conjunction with the incumbent communication specialist Powwow, we interrogated the value of alternative brand hierarchies for Flight Global Group. We also reviewed the current insight and positioning of various companies within the group. Using projective impact assessment, we facilitated a workshop with leaders to understand the collective best way forward for the group. Identified the most effective way forward for the group. Identified driving and shared vision and values for the group and it’s companies. 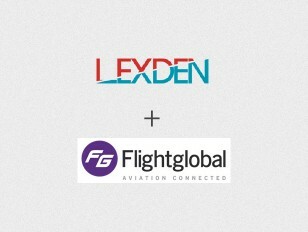 Handed over a framework for Powwow Communications to creatively develop with Flight Global. To improve the retention of B2B subscription publishing & information business using customer experience. We identified the potential for CX was to be focussed on driving subscription renewals and migrating customers to digital publishing subscriptions. To achieve this we undertook customer insight feedback organised around what matters most to audience. From which mapping highlighted where broken processes and points of pain existed. Strategic improvement workshops identified fixes and NPS an tracker was installed to measure business performance. Develop a CX strategy to help William Hill deliver customer experience as a differentiator in a market where service underperforms. 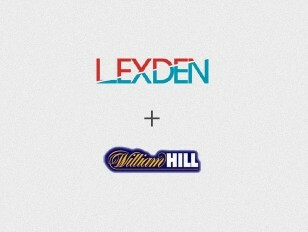 Help William Hill understand the potential of CX and recognise the alignment across channels by putting customers first. With the ‘one step ahead’ ambition set at a manageable level, everyone signed-up. All WH activities proposed and new to achieve the CX ambition were prioritised against a new ‘customer principles’ score card leading to full internal support. We helped the hospitality giant Carlson Rezidor embed a culture of using guest feedback to shape its business decision making. 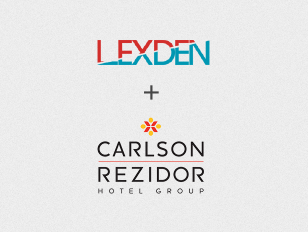 Develop a CX strategy to help the Carlson Rezidor hotel group achieve its ambitious NPS target. With a limited resource client side, we had to prioritise the activities which would gain stakeholder support and deliver results quickest. We built a target operating model to achieve this which focussed on improving collection and usage of customer feedback insights. As well as how to efficiently optimise the resources of the hotels rather than rely on scarce head office resource to act upon them. The brand councils and regional directors approved the guest experience programme to roll out across EMEA. A series of activities followed which has put NPS top of mind across hotels and is driving business performance. We took a fresh look at Churchill’s priced based positioning which led to a first non-priced based positioning which proved strong enough to be featured as leading brand TV ads. Differentiate Churchill from others using a non-priced based proposition. Optimising existing research and customer feedback studies, we understood what the emotional drivers for choosing Churchill were rather than the rational. 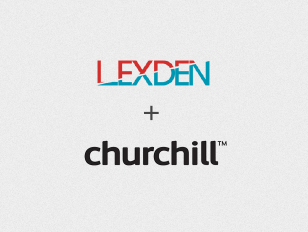 Having identified that Churchill was a ‘one I’d put in the life boat’ brand for its customers we found the important customer experience moments the brand delivered beyond those everyone else delivered. This allowed us to showcase how Churchill could help when it mattered beyond others; i.e. in a crisis (even if you didn’t need to claim). This provided the evidence needed to have a more frequent, and engaging non-priced based contact with customers. The brand experience was optimised across the business including Churchill’s first non-priced based TV ad. 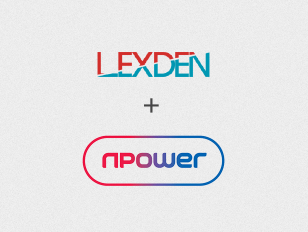 Npower had undertaken a ‘big’ 4 Consultancy led programme to improve the experience they provided customers to stem attrition and poor satisfaction. Whilst their focus was on rationalisation, the business didn’t have appropriate CX experitise across the business to support the strategy. We were appointed to assess the resources requirements. By plotting capabilities and aligning them to business ambitions we identified new appointments, new insight partners, and the creation of a best practice customer experience team was established. Within 6 months the marketing function had moved from responding to business insight demands to spearheading the ‘Customer Transformation’ as a strategic leader. We took the insights from Tesco’s marketing database and ‘sparked’ them into commercially attractive and exciting marketing activation ideas for the bank. To interpret the power of Dunn Humby shopper data into workable advantageous banking solutions. We highlighted the data told us ‘who, what and how’ customers behaved but not ‘why’. 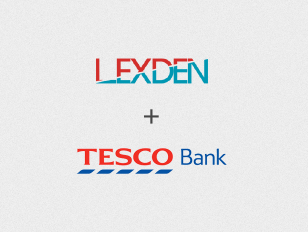 Tesco Bank undertook pioneering ZMET qualitative Research. We interpreted the outputs into ‘Sparks’ of emotionally based insight. We facilitated several proposition workshops across the business to identify new solutions fuelled by these insights. The potential for over 100 original solutions was identified which fuelled channel, product, marketing, service, brand and pricing decisions. We used customer feeedback to enable hotel staff to create momentum for improvements. To engage 110 hotel’s staff to take responsibility for improving NPS. We structured the hotel chains customer insight so that we could prioritise the most impactful and NPS damaging feedback. We developed a workshop which converted ‘issues’ into commercially viable improvements. We then created an innovative interactive board game for every hotel to run the workshops themselves and a micro site to share improvements across the group. Ideas are shared instantly reducing effort. Those which improve NPS or revenues were the most are rewarded. 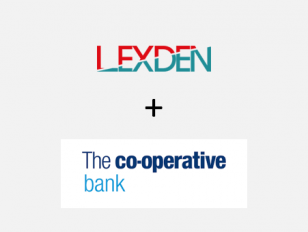 The Co-operative Bank is established as the UK’s leading ethical bank. However, employees interpretation of how to deliver this valued differentiation varied. Consequently customers were not able to experience the value where it mattered most to them. Working with The Co-operative Bank’s customers and colleagues, we designed a new set of Customer Standards against which all business and customer activity can be bench-marked. This ensured the valued differentiation of the bank is experienced by customers where it matters most. The student satisfaction scores for UCL Accommodation were below what was acceptable for welcoming students. Recognising the importance of this key touch point, the UCL Accommodation team wanted to start their relationship with students to start on a much more satisfying level. 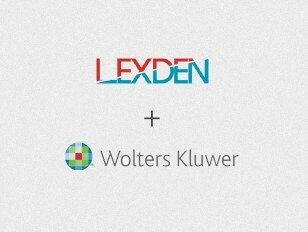 Lexden identified that fun, identify and integration were key elements to a successful welcome campaign for UCL. Across 21 locations in one weekend, we designed a fun engaging campaign. With unique elements such as pineapples (the international symbol of welcome), pickled onions in welcome bags, branded ambassadors and an emoji led social media activity, there was interest enough amongst arriving students to engage with ambassadors and live events to quickly settle in and get in the swing of university life. UCL Accommodation enjoyed a significant uplift n student satisfaction scores in the UCL New to University 2016 Barometer Study. Which has been recently topped with the Service Excellence to Students Award presented at the Professional Services Awards 2017.